HORRIFYING! 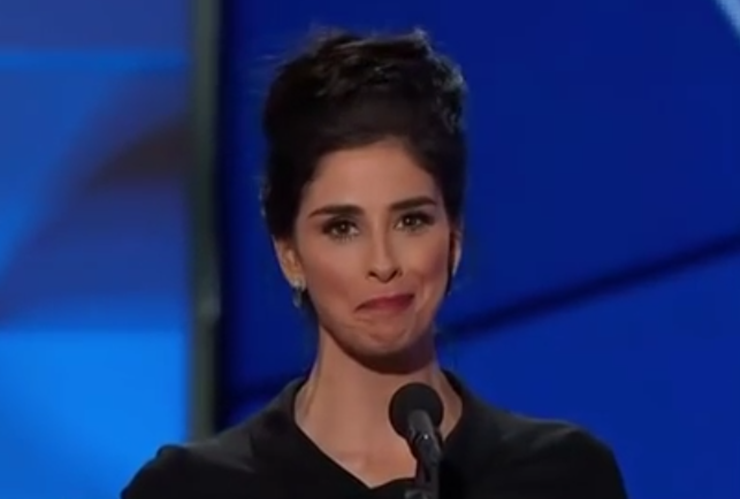 Sarah Silverman Just Took THREATS Of VIOLENCE Against TRUMP To A Whole New Level! At first Hollywood celebrities they would leave the country if Trump was elected. Then celebrities like Madonna revealed they have thought about killing the President when she said at the Women’s March that she has seriously thought about “blowing up the White House.” Well now another Hollywood celebrity has taken the calls for violence to a whole new level. Late on Wednesday night liberal comedian Sarah sent out a tweet that calls for violence against President Trump in the form of a military coup.